BMW Group Canada reports February 2019 sales. Richmond Hill, ON. BMW Group Canada (BMW and MINI brands combined) reported sales of 2,665 vehicles for the month of February. This result represents a decrease of -15.9% compared to February, 2018. The BMW brand delivered 2,341 new vehicles in February, a decrease of -15.5% compared to 2018. BMW Sports Activity Vehicles were strong performers in February, with models such as the BMW X1 increasing deliveries by +21%. The luxurious and performance-based BMW 5 Series Sedan was delivered to +43% more customers this month versus February, 2018. 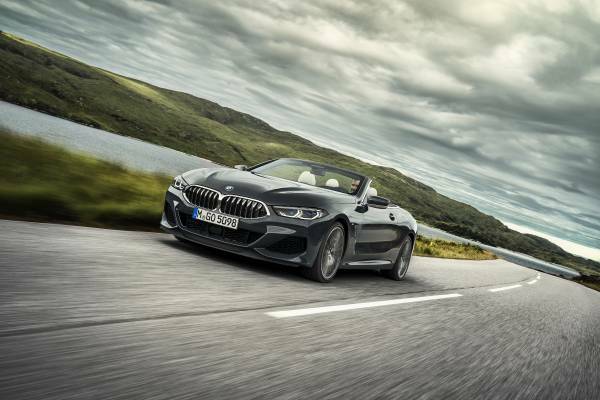 BMW’s product launch offensive continues with this month’s launch of the first-ever and highly anticipated BMW 8 Series Cabriolet, a low slung, aggressively styled, open top sports car delivering an impeccable four season driving experience. MINI presented 324 customers with a brand new vehicle in February, representing -19% fewer deliveries than in February, 2018. 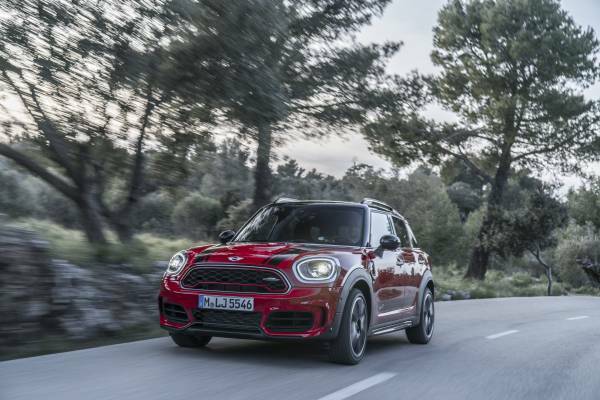 Canadians’ affinity for high performance MINI models propelled the John Cooper Works brand to a +60% increase in sales versus the previous year. With six motorcycle consumer shows in the first two months of the year, BMW Motorrad customers now have an excellent idea of how the new and improved product line-up will fit their summer riding needs. 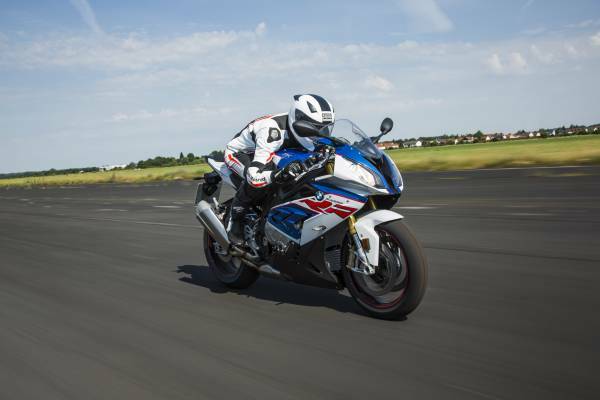 From the all-new BMW S1000RR, to the larger displacement boxers in the BMW R1250RT and BMW R1250GS, there has never been a better time to ride BMW.